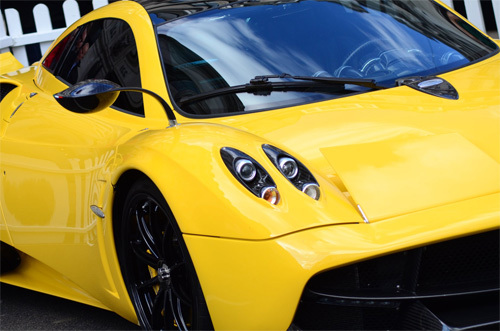 Royal Automobile Club hosted the Regent Street Motor Show. 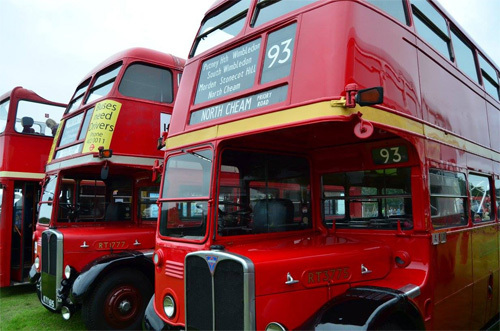 Ranging from veteran cars up to modern motors. To see the photo's click on the image below. 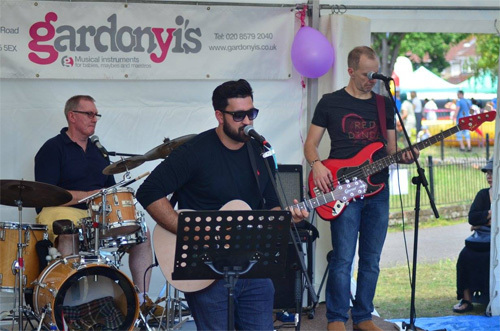 Photos from the 2018 Brentford Festival. Taken in Blondin Park. 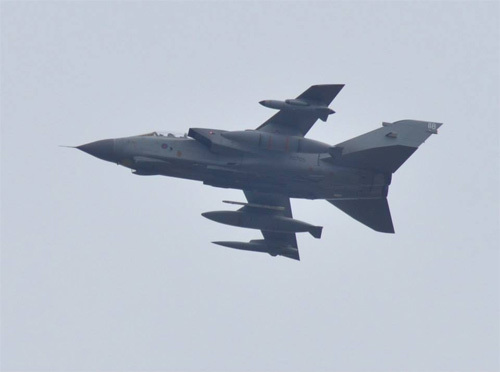 The RAF celebrates it 100th year by flying 100 planes down The Mall and Buckingham Palace. are just some of the things that are there. 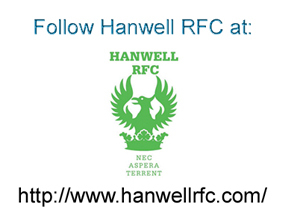 Hanwell Community Centre and makes it's way down to Elthorne Park. Oxford Uni vs Cambridge Uni. Annual boat competition between the two Universities. Team BRIT revealed their car today in Central London. 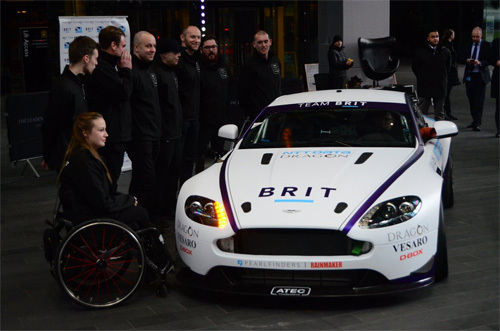 Driving an Aston Martin Vantage, Team BRIT are aiming towards being the first disabled race team to compete in the famous Le Mans 24hr race. 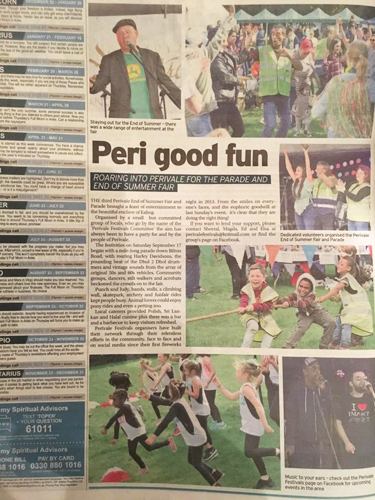 I managed to get my photos printed in the local paper. Front page photo as well as all photos in the main article. To see the photo's click on the images below. 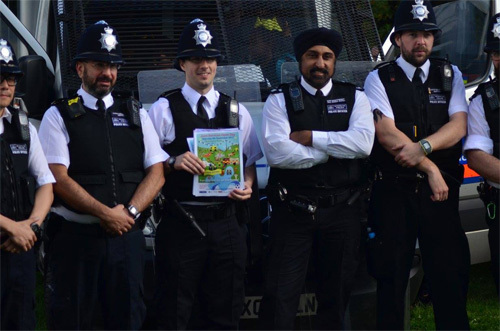 Joint Services Open Day held at Thornbury Park, Isleworth. 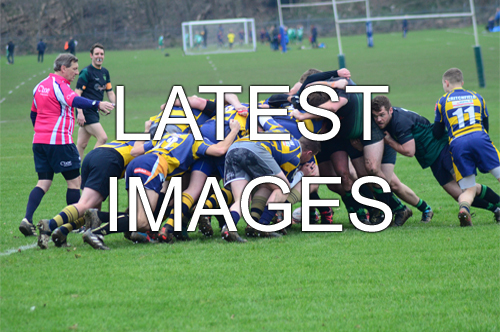 Photos from this years Festival held at Blondin Park. 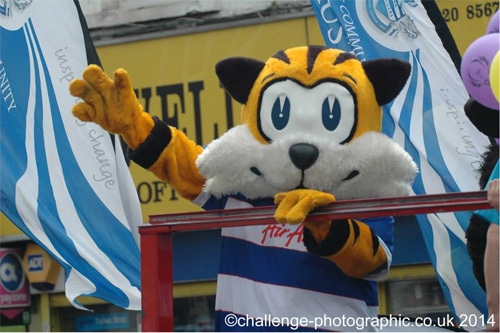 Photos from this years Carnival. We had a fly by laid on for us this year. 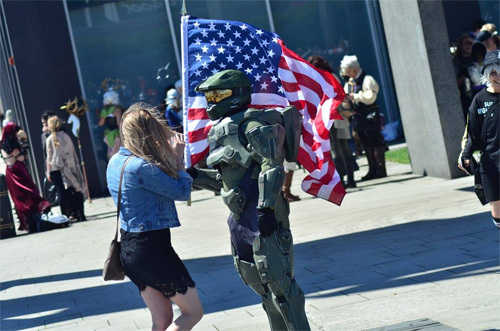 The show when cartoon, film, anime and computer characters come to life. Cos players galore with spectacularly crafted costumes. 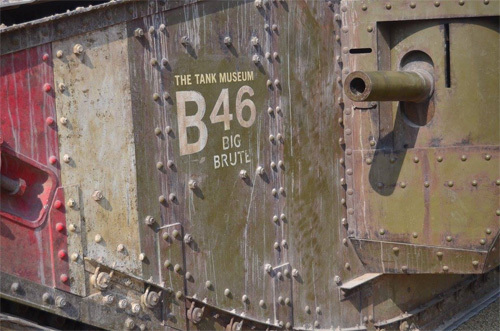 Marking 100 years since the Tank first went into battle during the Battle of the Somme. 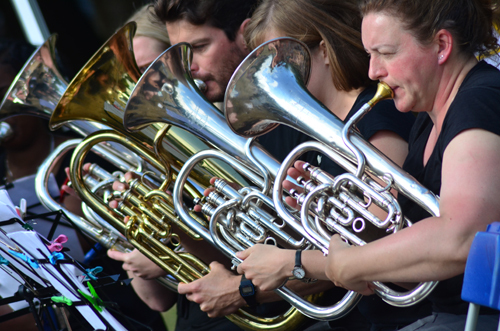 A few shots from the Brentford Festival. 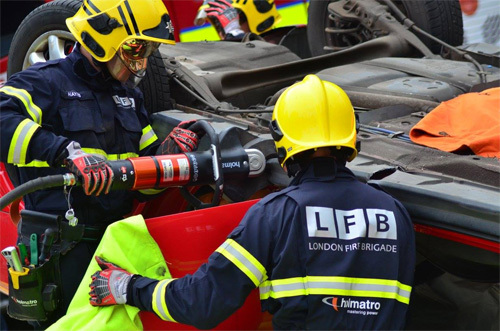 London Fire Brigade are celebrating 150 years after being formed. Todays event was to show how many of the different units of the Brigade work. 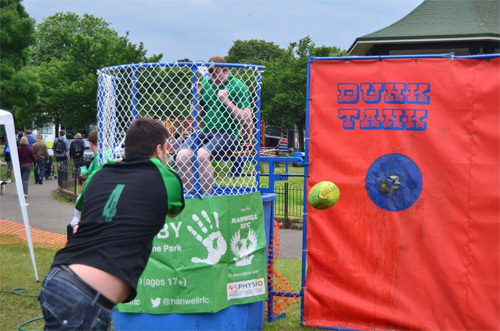 Hanwell RFC with the Dunk Tank. Challenging punters to dunk several of the players. a condition survey of the engines. Well worth a visit if you get the chance. 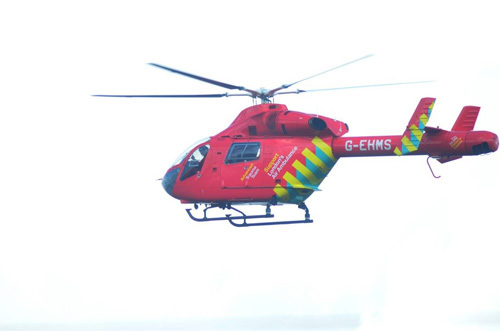 The London Air Ambulance landed in Hanwell again today. 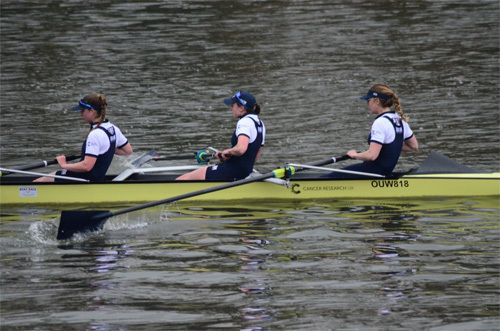 The yearly boat race between Oxford and Cambridge. 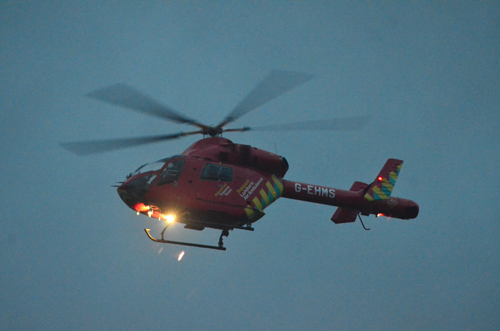 The London Air Ambulance landed in the nearby park where I live and I managed to capture it taking off. I was contacted by a Reporter who wanted to use the photo. It was used on the Evening Standard website. PERIVALE End of Summer Fair. 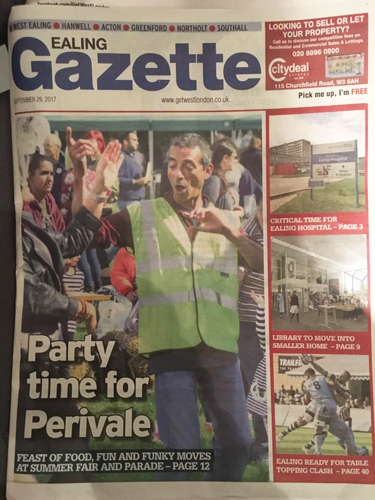 A day of music and fun in Perivale. 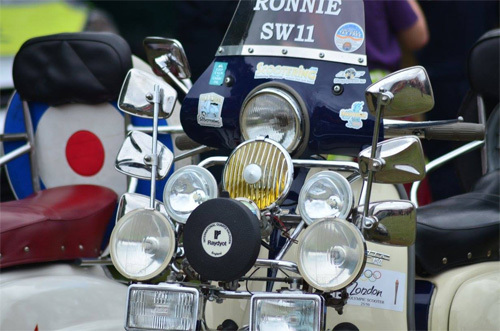 Be Inspired Festival took place at Redlees Park in Isleworth. 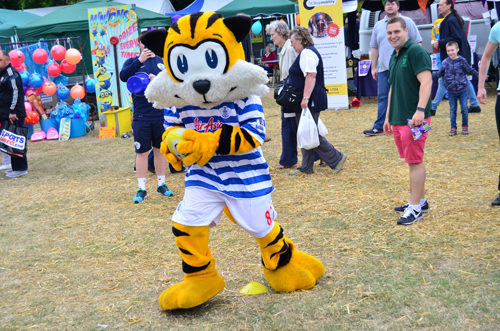 The main focus was to celebrate the 2015 Rugby World Cup. There was Music, Food and Beer. 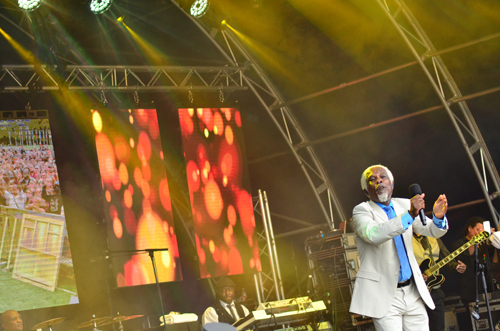 I saw a Bangra group perform and the highlight of the day was to see Billy Ocean sing his hit songs. 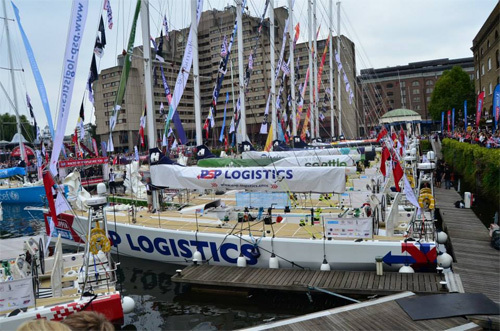 The Tenth Clipper Round The World Yacht Race started from London at St Katherines Docks. The whole race will take a year to complete. Twelve Teams compete over eight Legs. 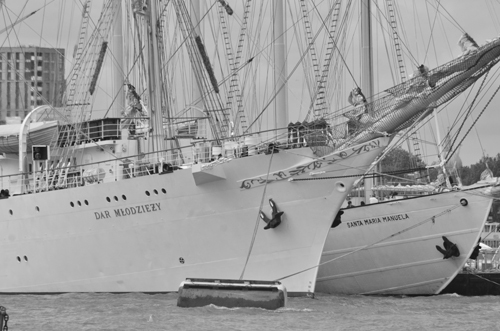 The Tall Ships returned to Greenwich. Large sailboats going up and down the River Thames. The Battle of Britain was fought 75 years ago. 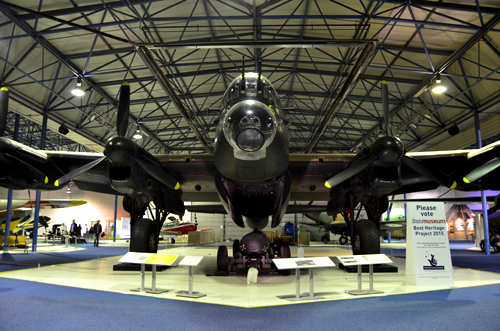 It seemed appropriate to visit the RAF Museum at Hendon. 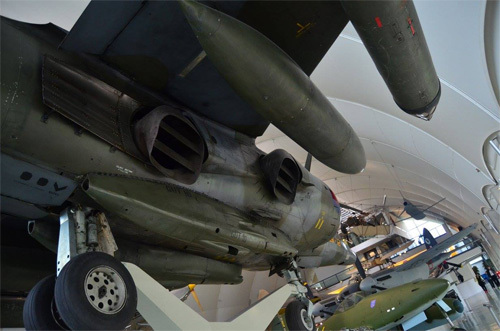 Many planes from the First World War through to modern jets. Click the video below to see a slideshow of all the action from the 2014 -2015 Season. 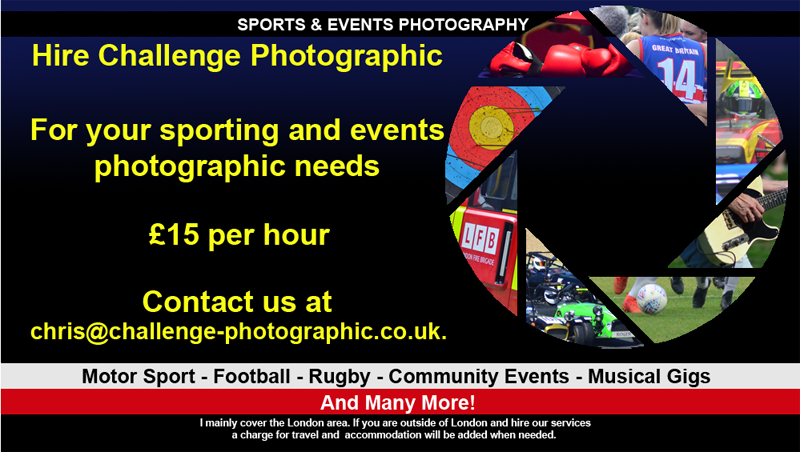 Challenge Photographic will be following Hanwell RFC for the 2015-2016 season.If you are interested in supporting a local team either by showing up to give support or even playing for the team. Click on the banner below and contact the team today. 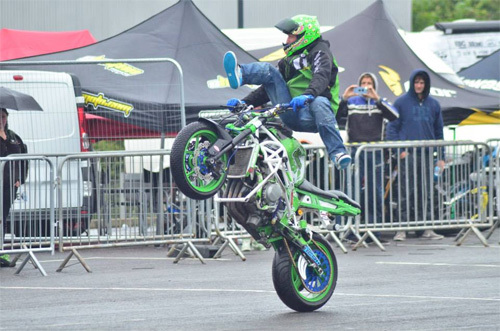 The Ace Cafe return to Wembley Park for another Ace Cafe London Stunt Festival & Streetfighter Show. the serious fans from turning up. Challenge Photographic went to a music day held in Victoria Park. 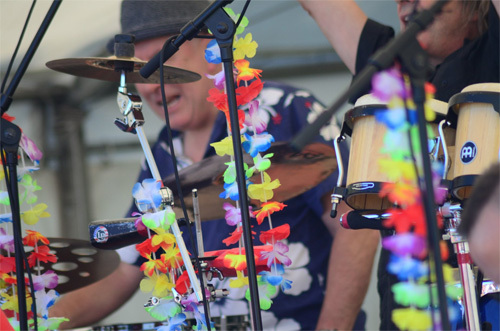 Our Big Gig was an event featuring different styles of music. Choirs, Brass band, Pop Music even a bit of Belly Dancing. 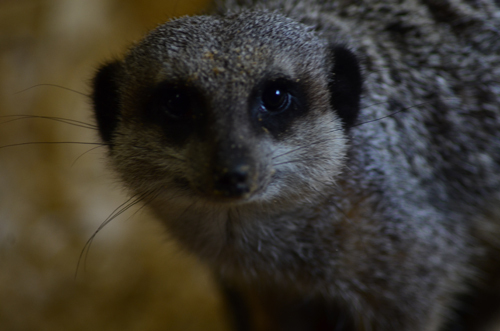 I won a competition to get a Meerkat Experience. It was such a good time spent having them run all over the place. Feeding them their favorite, Mealworms. Well worth the visit. To see the photos click the image below. 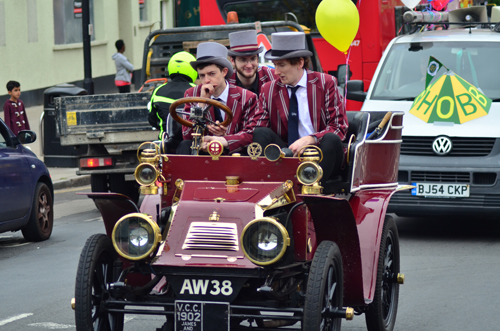 More photos of the Hanwell Carnival. 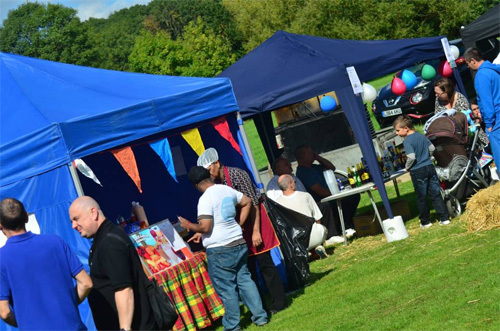 These are taken at the Carnival showing a variety of the stalls. 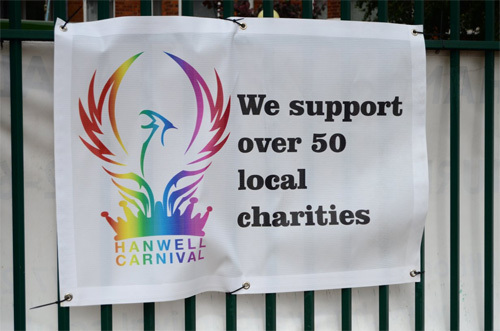 Hanwell Carnival. 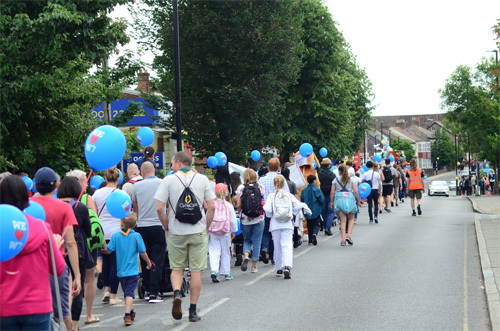 Held every year always starts off with a parade heading towards Elthorne Park where all of the stalls and activities are set up. 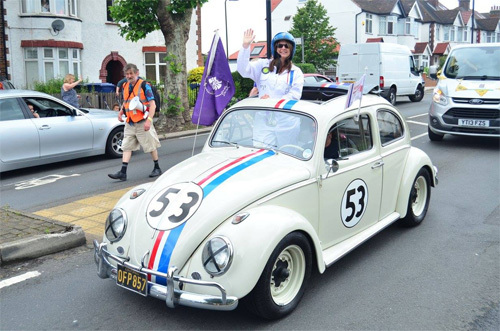 For photos of the parade click the image below. 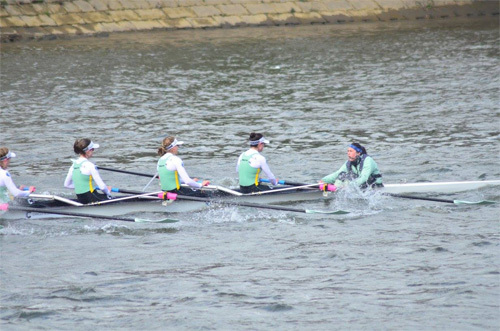 The Alternative Boat Race. 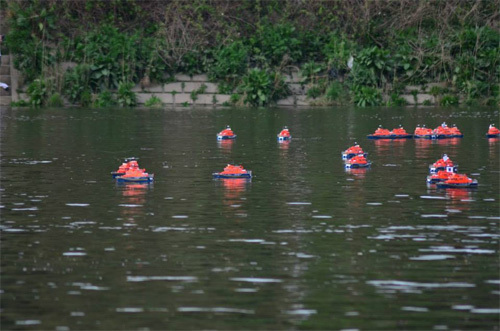 Racing model Lifeboats down the Thames. Raising money for the RNLI. 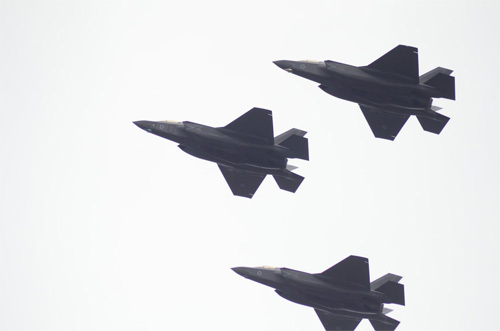 Photos of the fly past today of military aircraft over St Pauls Cathedral. 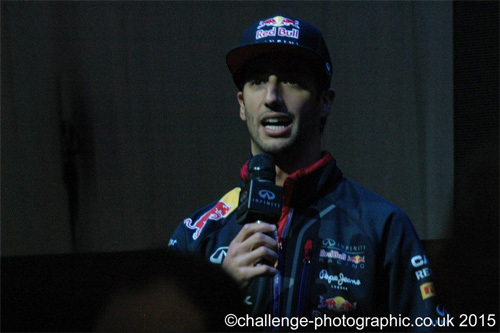 Daniel Ricciardo had a PR showing at Westfields Shopping Centre. Answering questions from the audience and from Twitter. 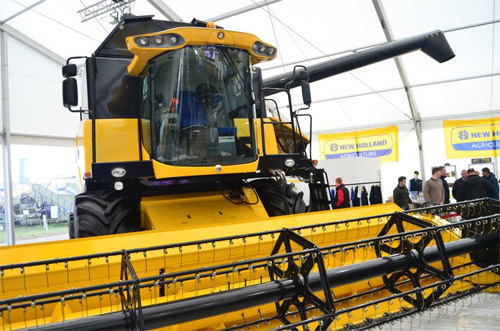 Jan 21-22, 2015 - The UK's leading machinery equipment and services show. I decided to attend this show as I had heard so much about it. I was not disapointed. There was lots to take photos of. 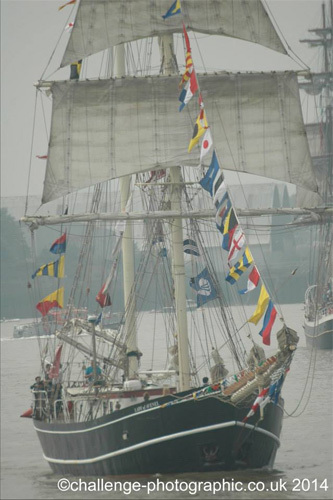 The Tall Ships sail into London. I decided to go and find out about the event. As well as the ships, there were many things to see and do on the shoreline. 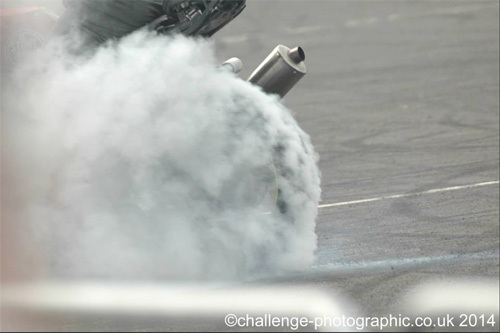 Stunts and crazy things on bikes. Procession photos and event photos. 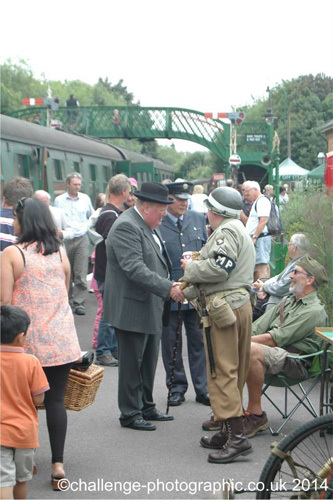 Go back to the 1940's at The Watercress Line. Steam Engines, Soldiers, Airmen and Navy from different countries. A great day out with lots to see. Roll on the next one.